Regulatory Support: Identifying international regulatory requirements for target industrial markets, classification and labelling of substances and mixtures, REACH compliance management, development chemical safety reports, exposure assessment and scenarios. Nanomaterial risk assessment: integration of hazard and exposure evaluations, with recommendations on safe practice and appropriate control measures, review scope, assess and interpret evidence and emerging issues, evidence appraisal to inform policy, guidance and standards development, development of in-house exposure limits, bespoke training to understand and manage risks. 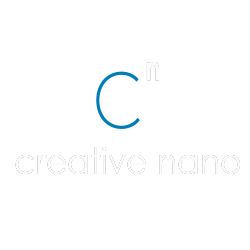 Our staff has been active for several years in nano related research, spanning between the diverse fields of science and commercialisation.